Dinner with the Italian Molfetese community. 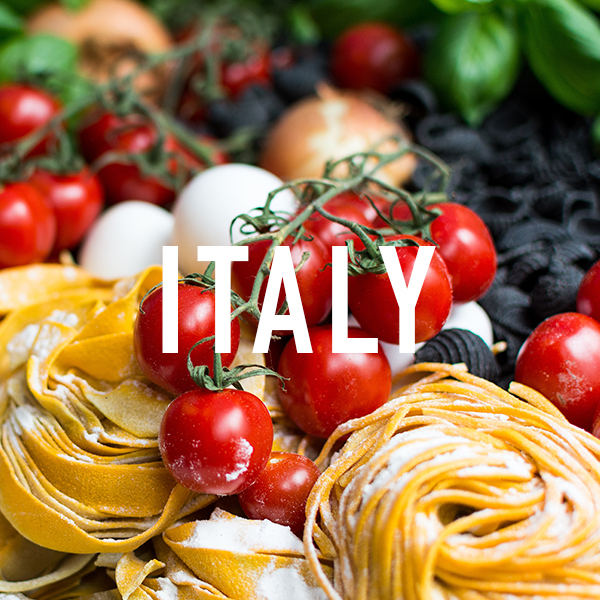 Join our Nonnas and friends from Adelaide’s Molfetta Club and Matteo Giodano from Pane e Latte for a night of the delicious earthy flavours, music and stories of Italy’s historic Puglian port city of Molfetta. If you love simple flavorsome Italian food, you’ll love the earthy and healthy goodness and flavours of Molfetta. Our Molfetessi feast is Italian deliciousness but not as you know it. This ticket provides you with a sit down feast of delicious Italian food prepared lovingly in our kitchen by our Nonnas of the South Australian Italian community (drinks will be available for purchase at our bar). This menu will include meat. Should you wish to eat a Vegetarian menu, please select the Vegetarian ticket instead.